Our Emergency is staffed Medical Providers, Registered Nurses, and Unit Clerks that are specially trained in Emergency Medicine. Glen Jones, RN, ADON is the ED Nursing Manager. Members of the nursing staff are certified nationally for Emergency Nursing (CEN). 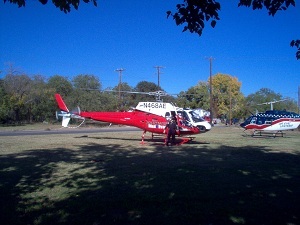 They participate in a state wide RAC Program and designated as a level IV Trauma Center. Cindy Hale, RN, CEN is the Trauma Coordinator. The Emergency Department offers emergency care 24 hours a day. 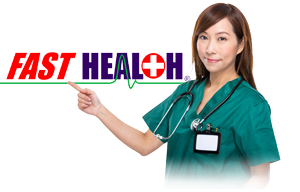 Their Patient Satisfaction Surveys provide them with very valuable information that is utilized to improve patient care and processes from admission to discharge. If, there are any suggestions regarding how, we can improve as a department, please let them know. They look forward to serving you! Click here to view the Emergency Department Physicians.